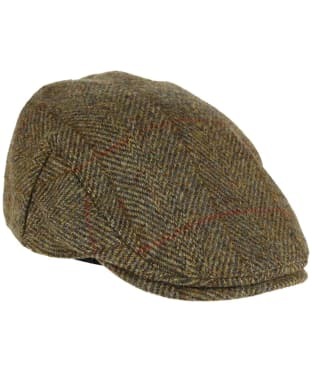 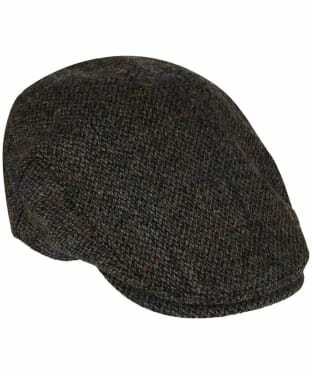 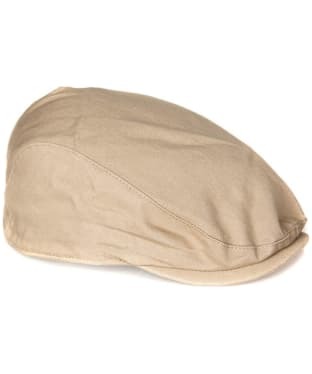 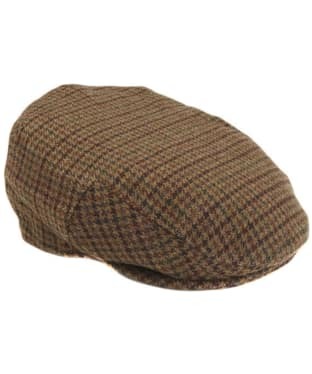 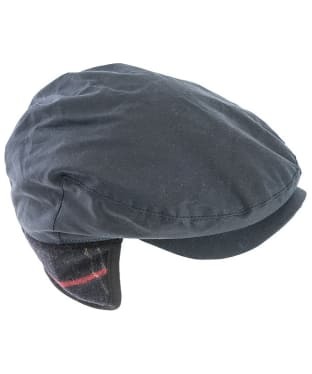 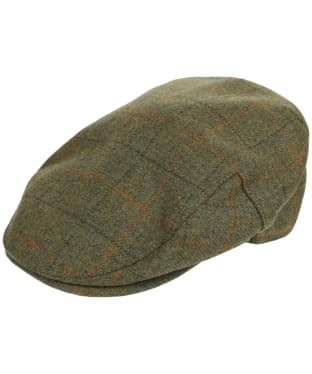 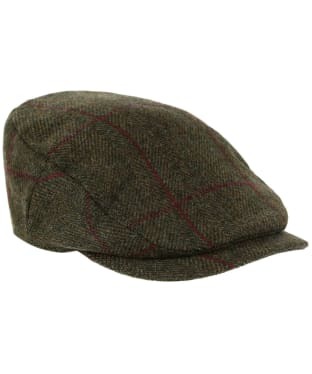 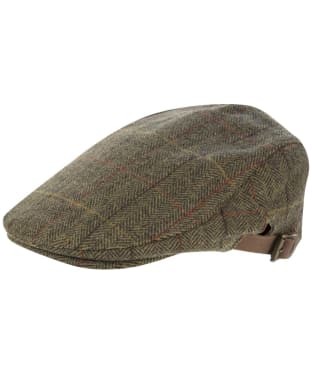 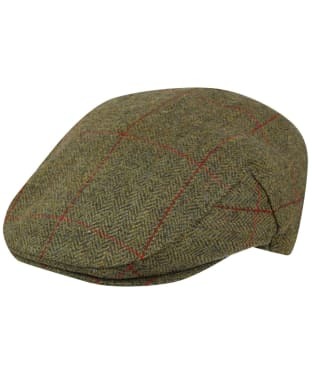 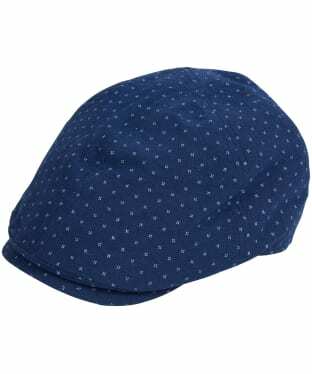 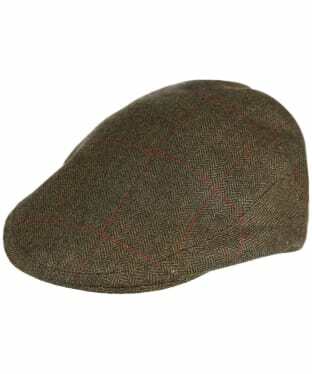 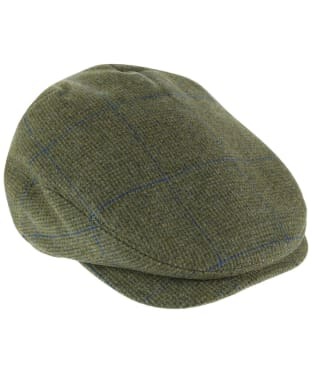 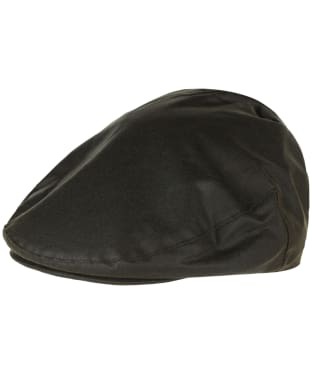 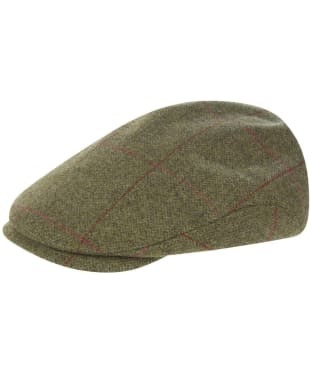 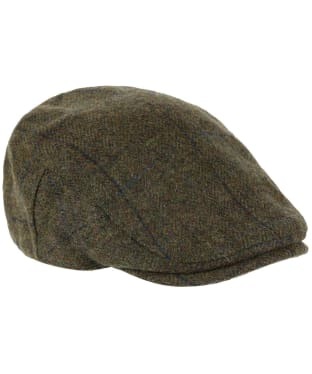 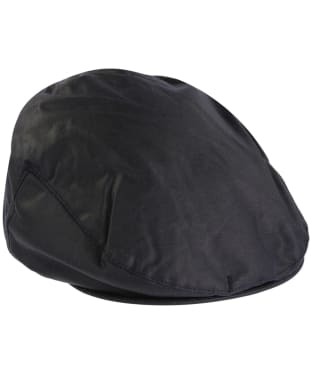 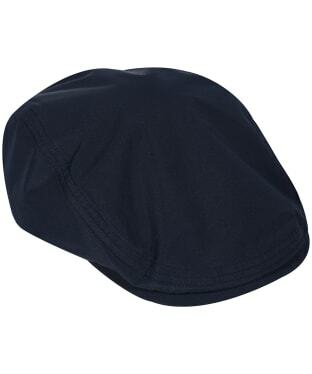 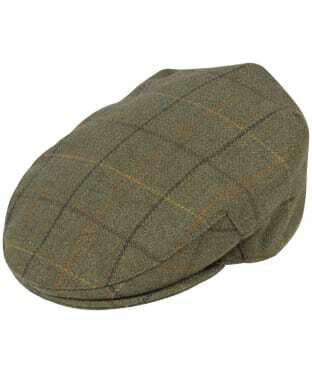 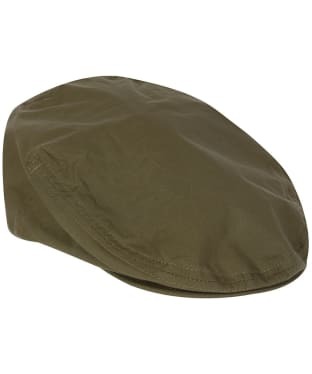 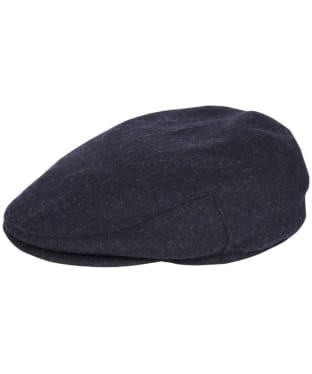 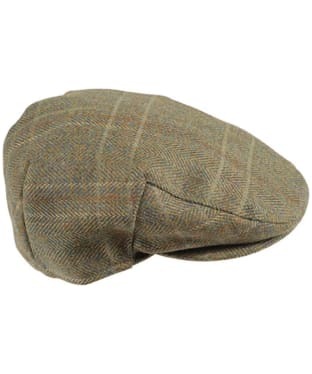 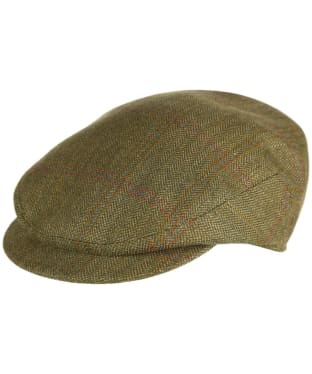 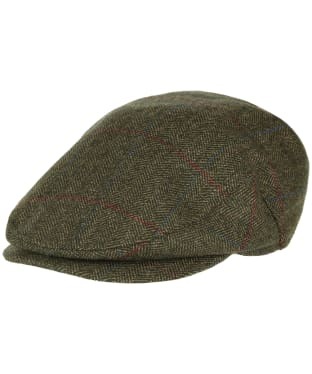 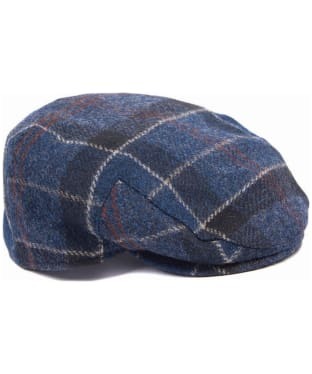 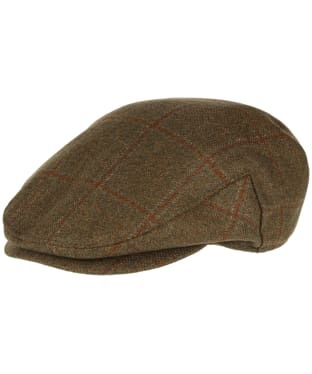 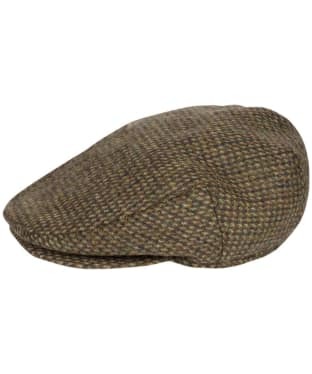 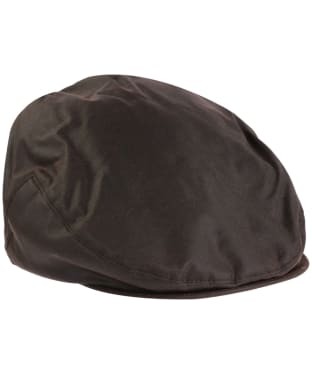 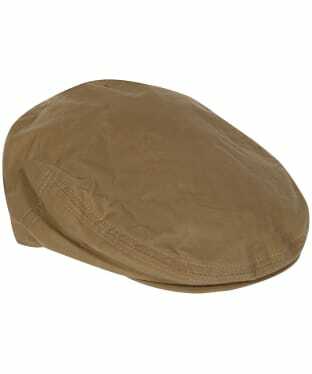 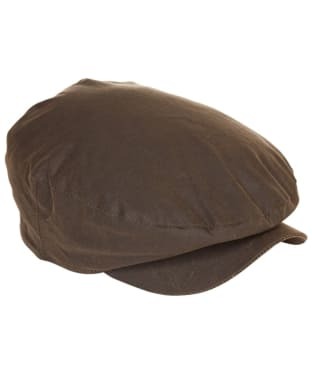 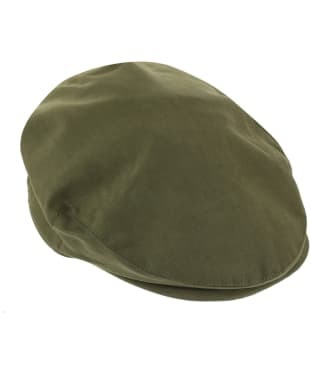 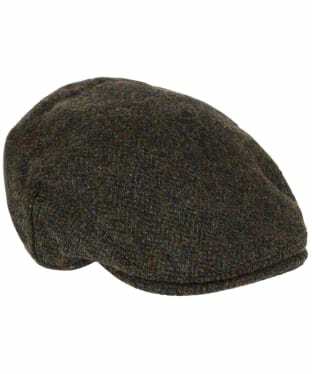 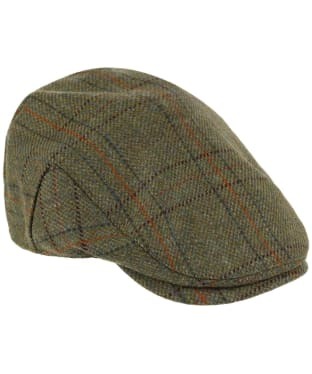 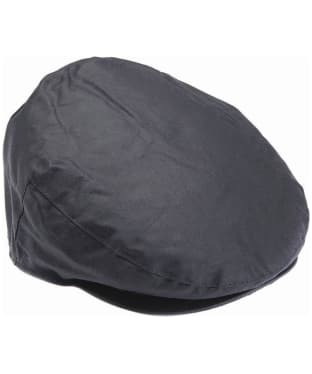 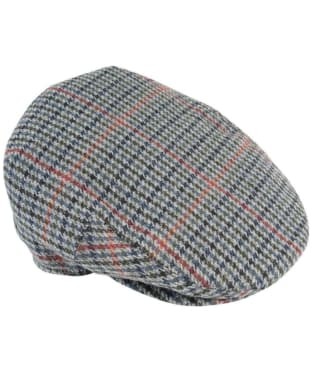 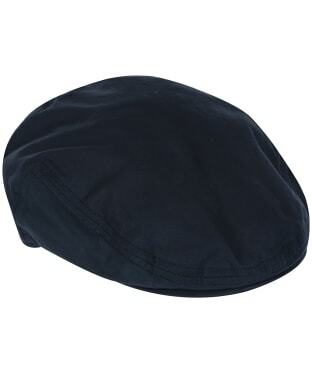 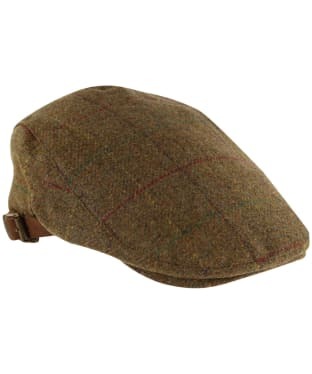 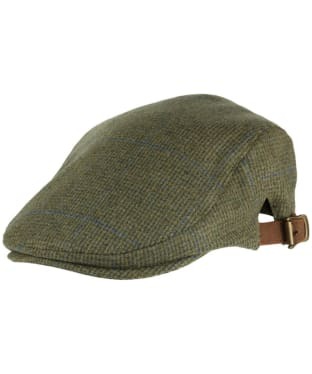 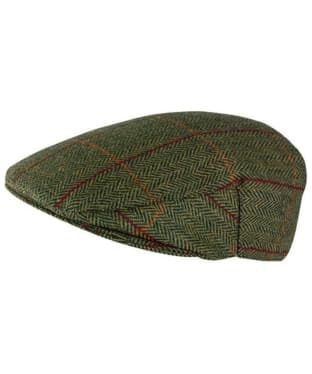 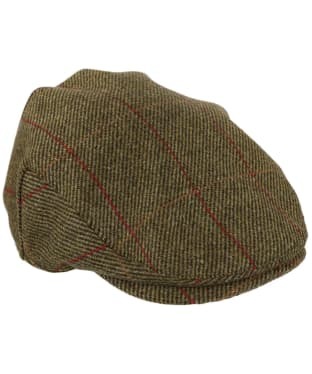 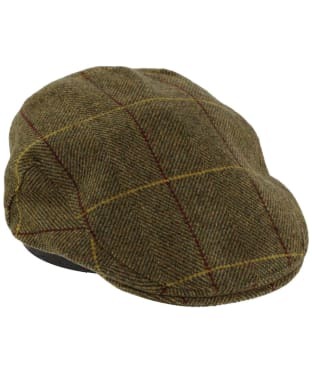 Flat caps have been the ultimate symbol of British country style for a number of years, continue waving the style flag with our fantastic men's flat cap collection that has quality and glamour written all over it. 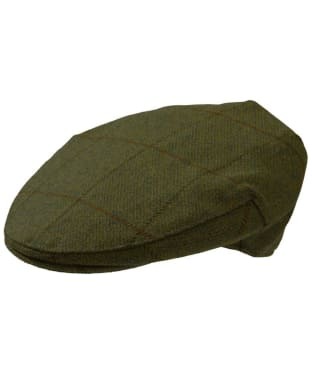 We have a range of flat peak caps available from in wool, moleskin and waxed styles so whatever your personal preferences or if you'd like to try something new; we are sure to have something for you - from luxurious labels such as Barbour and Alan Paine. Whether classic corduroy, waxed cotton or traditional tweed...our plethora of items will channel that dashingly handsome demeanour for the perfect quirky look. 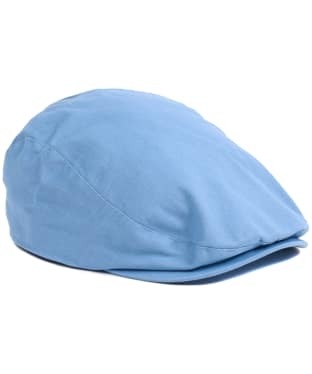 Fleece trimmed edges and insulated linings provide additional warmth for those chilly days, whilst lightweight fabrics are perfect for summer styling. 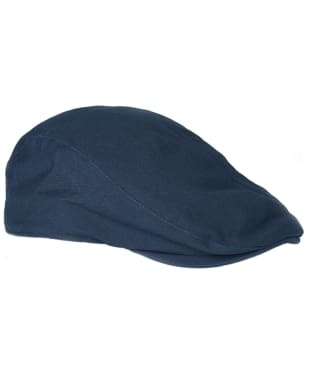 Explore our full range of men's flat caps and discover your new look.